Please be aware that by clicking this link, you will be leaving The Apple Creek Banking Company web site and viewing content from another website. 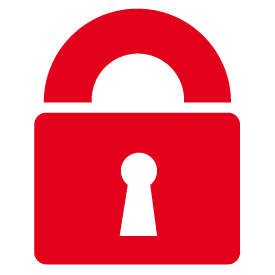 We encourage you to be aware of all privacy practices before giving information about yourself. Since then, we have grown $140 million in assets and six branches serving Wayne, Stark, Summit, and surrounding counties. We are owned by local shareholders, many of which are 3rd and 4th generation shareholders and our board of directors is made up of local business people. Our profits and investments do not go to investors all over the country; they stay right here in the communities we serve. As a true community bank, we are invested in our customers’ lives and will help our customers choose the products that best meet their needs. We are also actively involved in the communities we serve. Many of our employees are members or volunteers in local service and non-profit organizations. 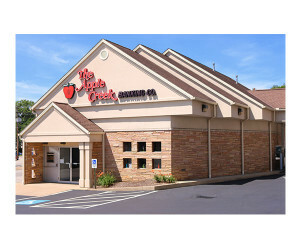 In addition to offering a full line of consumer loan and deposit products, The Apple Creek Banking Company offers an array of business, commercial, and agricultural loans, such as commercial real estate, machinery and equipment, trucks and trailers, operating lines of credit, farmland and farm equipment, investment properties and much more. We offer flexibility, local decision-making, and competitive pricing. 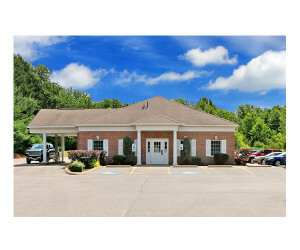 The bank has experienced commercial lenders within local markets who are eager to serve you. As technology has opened up new banking delivery channels, the bank has kept pace by offering Internet Banking, Online Bill Pay, Mobile Banking, and Mobile Deposit. However, we pride ourselves in still providing quality personal service. In spite of all the past and present mergers eliminating local banks, our goal is to remain a strong, locally owned, growing independent community bank. 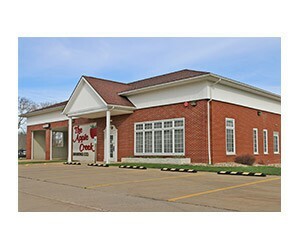 The future is bright for The Apple Creek Banking Company. Leo has been a local community banker since 1987 with extensive experience in commercial lending, residential lending, and branch operations. Most recently, Leo served as Senior Vice President and Chief Lending Officer since joining The Apple Creek Banking Company in 2004. 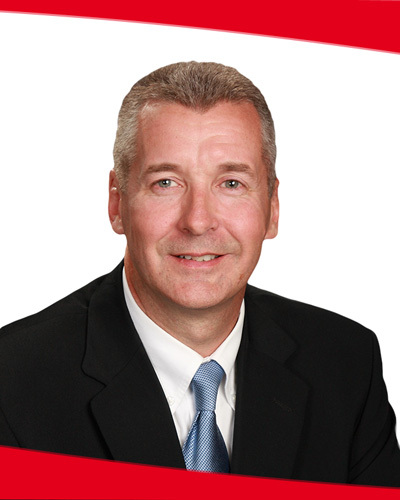 Prior to joining Apple Creek, he was Vice President and Commercial Loan Officer of The Savings Bank & Trust Company, Orrville, OH and held branch operations management positions at Chippewa Valley Bank, Rittman, OH and City Loan Financial Services, Wooster, OH. Leo holds a B.S.B.A. in Marketing from John Carroll University in University Heights, OH and a MBA in Executive Management from Ashland University in Ashland, OH and is a graduate of The Ohio School of Banking. He is currently on the Board of Goodwill Industries of Wayne and Holmes Counties, Inc. serving as Chair of the Finance Committee, a member of Wooster Noon Lions, actively involved in the Wooster Area Chamber of Commerce, and a coach of youth Lacrosse, Track & Field, and Cross Country. Prior to his current position, Jeff was Senior Vice President/Commercial Loan Officer and has been with the Bank since 2005. 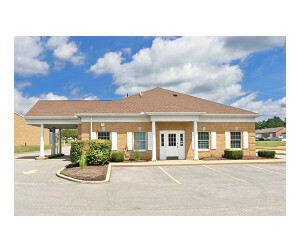 Before joining The Apple Creek Banking Company, Smith was a Vice President with Wayne County National Bank where he served for twenty years in many community banking functions. 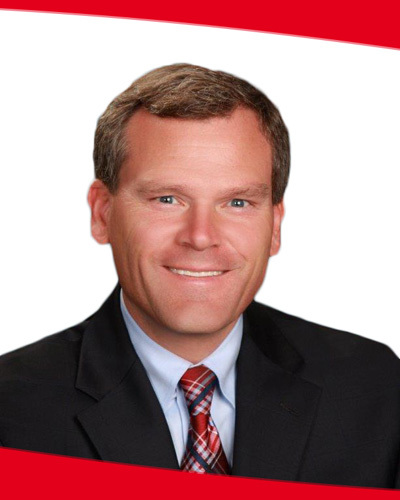 Jeff has volunteered on various committees and boards in organizations where he is active such as the Wayne-Holmes Association of Realtors and The Wooster Area Chamber of Commerce, including many years on the Wayne County Home & Garden Show Committee. He has completed a wide range of courses and programs through Community Bankers Association of Ohio, Ohio Bankers League and American Bankers Association, including Bank Leadership Institute and Ohio School of Banking. This Wayne County native lives near Smithville with his wife and two children and they are all very active in the community. Mike Force joined The Apple Creek Banking Company in December 2017. Since 1986, Mike has served in many community banking roles, but the bulk of his career has been working with clients focused on business/commercial banking solutions for lending and deposit needs. Mike holds a B.A. degree from The University of Mount Union in Business Administration/Finance as well as an M.B.A, degree from Ashland University. 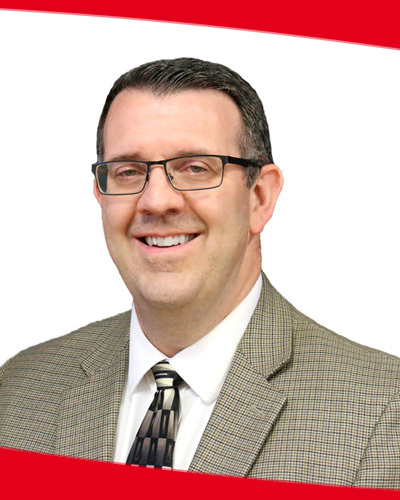 Mike is also a graduate of Graduate School of Banking (Wisconsin-Madison), Ohio Bankers League Bank Leadership Institute, and the Wooster Area of Chamber Commerce Leadership Wooster Program and has completed many other lending courses. Mike is involved in the local community serving as the volunteer Chairman of the Board at West View Healthy Living, volunteer Board Member at the Wayne County Historical Society, and a member of the Wooster Noon Lions. He has served in other roles with various community organizations in the past as well. Mike lives in Wooster with his wife and they have a daughter and a son. Theresa has worked in community banking since 1998. Theresa joined The Apple Creek Banking Company in 2003 having previously worked in commercial loans at The Savings Bank & Trust Company in Orrville, OH. Prior to her banking career, she managed a customer service based small business for 20 years, which she co-owned for 10 years. Theresa is a graduate of the Community Bankers of Ohio Commercial Lending Institute and has taken numerous other lending courses. She is active in Quota International of Wooster, Inc., serving as a Board member and Treasurer. She is also active in the Wooster Area and Canal Fulton Area Chambers of Commerce and a member of the Building Industry Association of Stark County. 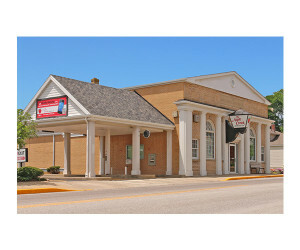 Kim has been an employee with The Apple Creek Banking Company since July 1986. 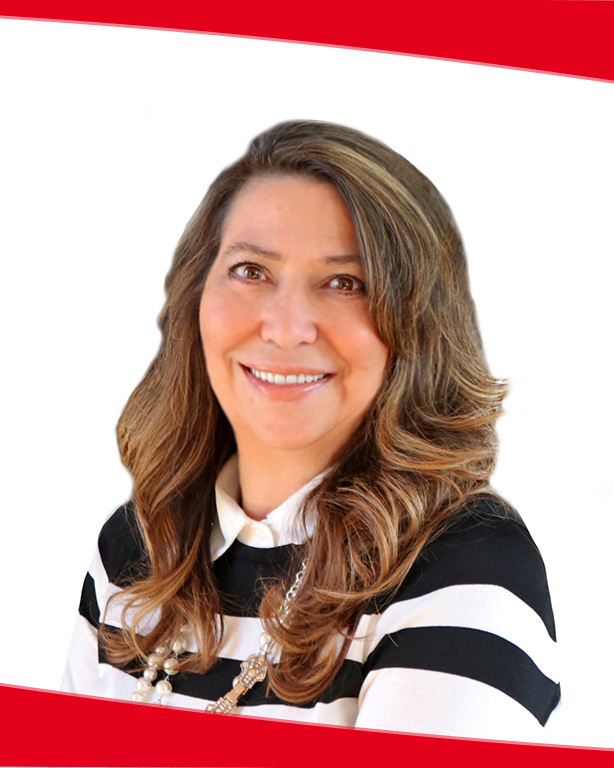 She serves as a board member of the Wayne Holmes Realtor’s Association, Wooster Chamber of Commerce and the Cleveland Road Business Association. She attended the University of Akron and has taken numerous courses through American Institute of Banking and continues her education through Bank Administration Institute. She is active in the community serving the Red Cross, the Salvation Army, the Wayne County Fair and serves as a director of Quota Club International of Wooster. She is active in her Church serving in outreach programs and mission trips. She resides in Wooster with her husband. 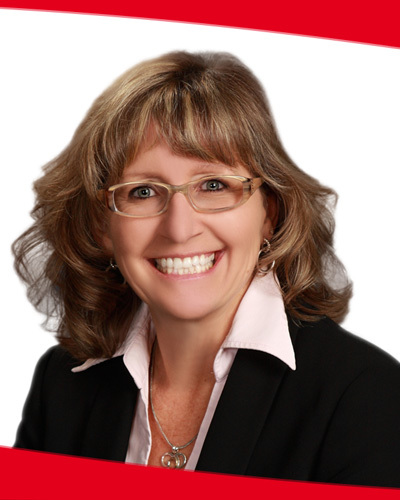 Kim’s personal goal, for her customers, is to make owning a home possible. 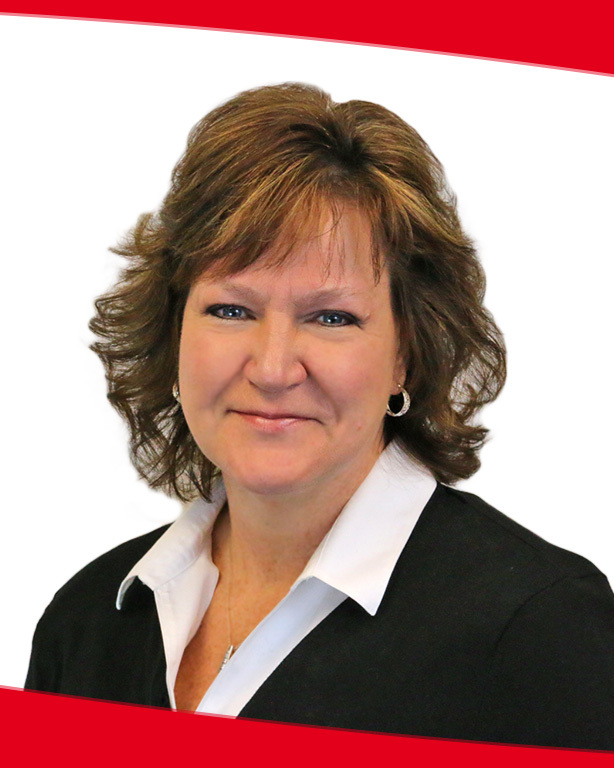 Connie Hartzler has been with The Apple Creek Banking Company since 1996. She began her banking career in 1990 with the former Empire Credit Union before joining our team. Connie has enjoyed working with our customers in whatever capacity was needed whether that was helping them with a loan or setting up a deposit account to fit their individual needs. She is passionate about our customers having the best possible experience in banking with the Apple Creek Bank. 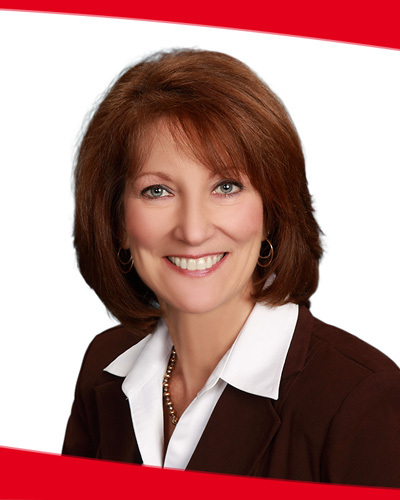 Connie studied Business Management along with Sales & Marketing at the University of Akron. She has held community roles such as Jr. Fair Secretary for the Wayne County Fair, Leader for Jr. Achievement, 4-H Advisor for her children’s 4-H Club and is currently a member of the Wayne County Business Referral Group. She also feels very fortunate to have gained new perspectives and experiences by participating in the Wooster Citizens Police Academy. Connie and her husband reside in the Smithville area and enjoy giving back to the community. You are now leaving The Apple Creek Banking Company website. The Apple Creek Banking Co. neither endorses nor guarantees in any way the organizations, services or advice associated with these links. The Apple Creek Banking Co. is not responsible for the accuracy of the content found on these sites.